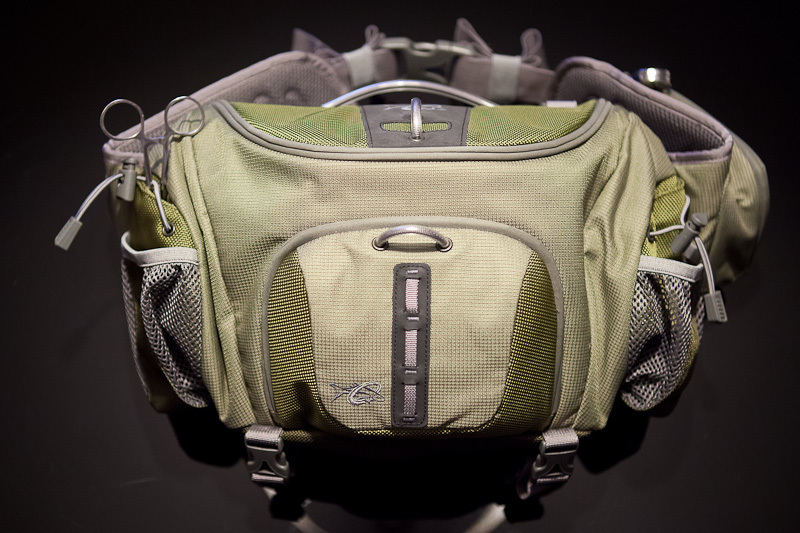 I've recently gone through a shopping process for fly fishing hip pack. I don't need a fully waterproof pack, as I mainly fish small streams and seldom wade above waist deep. 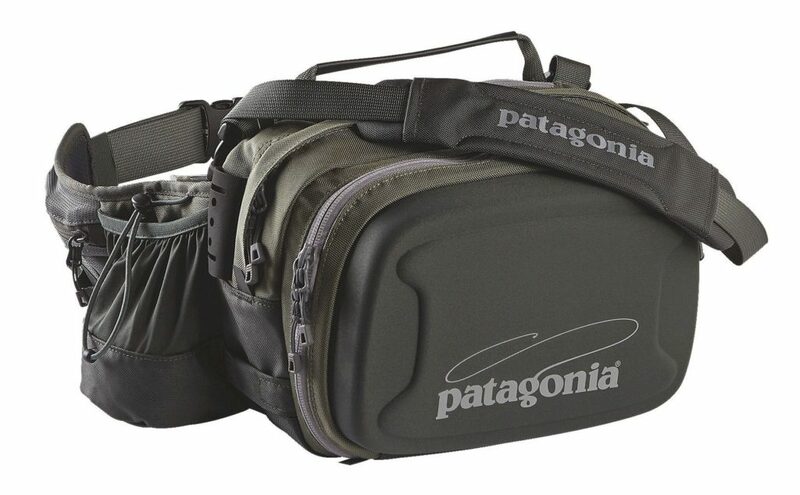 Also, these waterproof packs are usually simpler (only one main waterproof compartment) and much more expensive. As I live in Europe, availability was an important factor. My local shops don't stock these, so my observation are based on online information and reviews. These are my notes you might find useful if you're about to buy one as well. 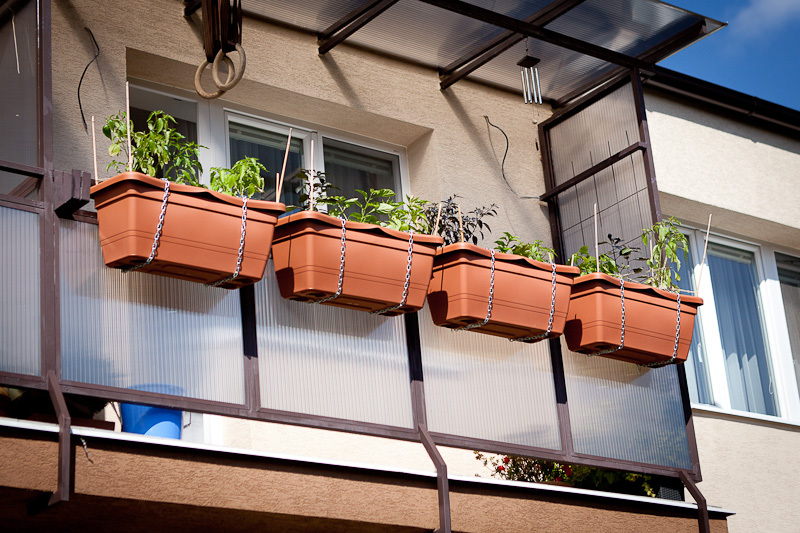 Another season is almost gone and with it came new improvements for my balcony garden together with new stuff I've learned. New season is a new opportunity to try new chili pepper topping techniques. This year's cold weather with night temperatures getting as low as 5°C in the night has postponed the final repotting almost a month. Plants are getting hardened and will be placed outside the next weeken. Fidalgo Roxa C. Chinense 8/10 This variety is one of the best looking chile peppers there is. When filled with mature pods, it looks like a plant holding candies. Besides being quite hot, they look just amazing with purple-green color when immature and purple-pink color when mature. Just look at the pictures and see for yourself, a real eye-catcher. The taste is also very good. One of greatest habanero-relatives out there. Citron C. Chinense 8/10 Very very compact plant which bears a LOT of kinda sour tasting and quite hot pods. The pods mature from dark green to bright yellow. 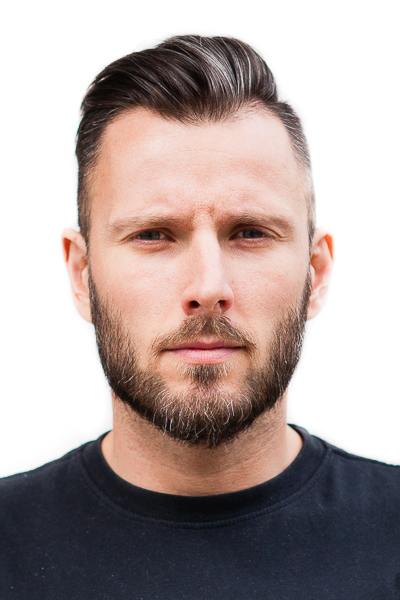 Quite fast to mature. Makes a perfect powder / flakes for your foods, also very nice citrus-like aroma when used fresh with any foods. Orange blob C. Chinense 9/10 Very nice habanero-relative with wrinkled, unique looking pods. 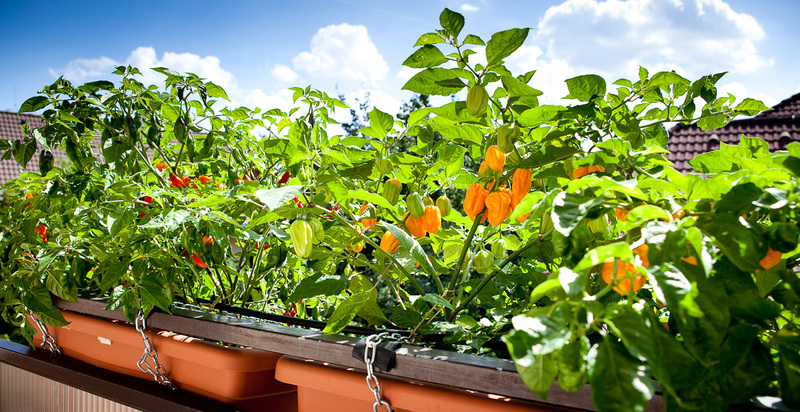 A very tasty flavor and great looks of the plant make it very nice plant to grow all year around. Gives very good yields when enough light is provided. 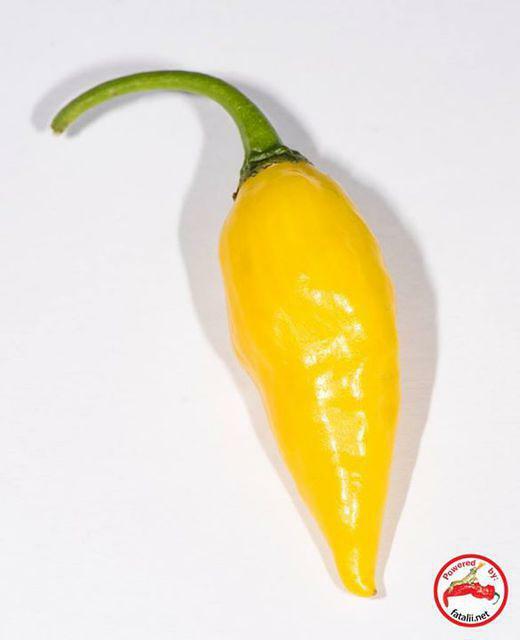 Purira C. Annuum 8/10 This beautiful pepper is among the hottest annuum peppers – definitely strong enough for any purpose. 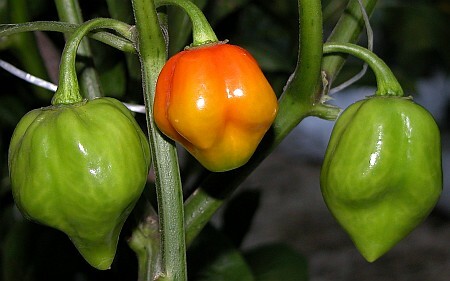 Its taste and flavor are, however, much more pleasant than in most hot annuum peppers. Very early variety with lots of eye candy due to its color-changing beautiful pods. Recommended for every chile pepper grower! Grows very nicely even in small pots. Paper lantern C. Chinense 9/10 Very prolific and hot Capsicum chinense variety. the plant is quite unique compared to o white-space: nowrap;ther chinenses. At first the plant looked like it wouldn't bear too many pods, but at the end of the season it was filled with beatiful pods. Quite compact plant produces very nice tasting pods with thin flesh. 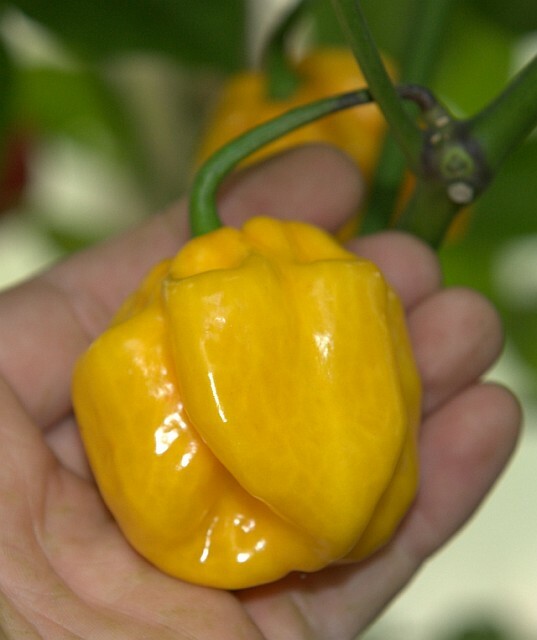 Harold St. Bart C. Chinense 9/10 One of the most beloved Habanero –type peppers, Harold is both HOT and very delicious! Very nice for pot growing and, of course, great in any form for cooking and eating! Very heavy producer of pods. CGN 21500 C. Chinense 8/10 What amazing looks, just incredibly tasty aroma, beats typical habaneros so easily. Very prolific every time! The pods ripen from pale green to pinkish-purple. Just amazing! Ideal for a bonsai chile pepper. Definitely one of all time favorites. 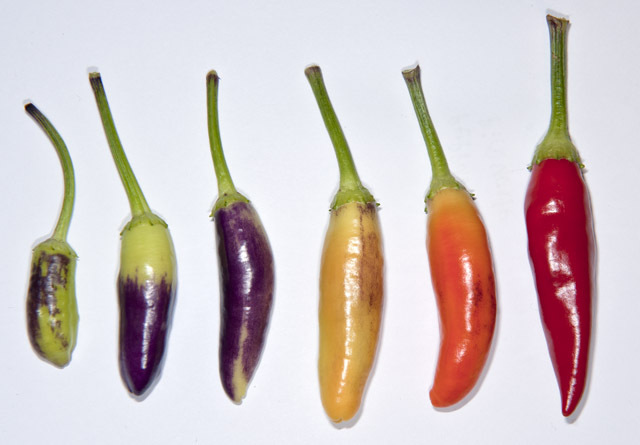 This is an great example what chile peppers can be instead of the ever so typical cayenne-types. Habanero Carribean Red C. Chinense 10/10 This beautiful pepper offers all the things we love about Habanero. Bright red pods are fiery hot and full of that unique flavor suitable for especially Caribbean –style cooking.Produces incredible amount of pods each season! 7pot brain strain C. Chinense 10/10 Very large pods which have very interesting look. Some of the pods look like brains. The heat level is very intensive. The color is very bright yellow. The aroma of this variety is very good. Many think this one is better than ordinary 7pod. Produces an amazing amount of huge pods. Carolina reaper C. Chinense 11/10 Current world record holder for the hottest chili. 7 pot burgundy C. Chinense 8/10 Very nice, rare variation of the classic 7pot variety. This one has huge, quite juicy flesh that has a very pleasing 7pot-like aroma with very, very intense heat. Produces amazing amount of large pods every time. Very good as a fresh, powder or smoked and powdered. Some extreme chileheads might even stuff these monsters! As the chili plants were becoming root bound in their pots, on 18th April 2015 I've repotted them and moved them to their final home. I found this exhausting and nicely published overview of all pepper maladies together with causes and treatments. 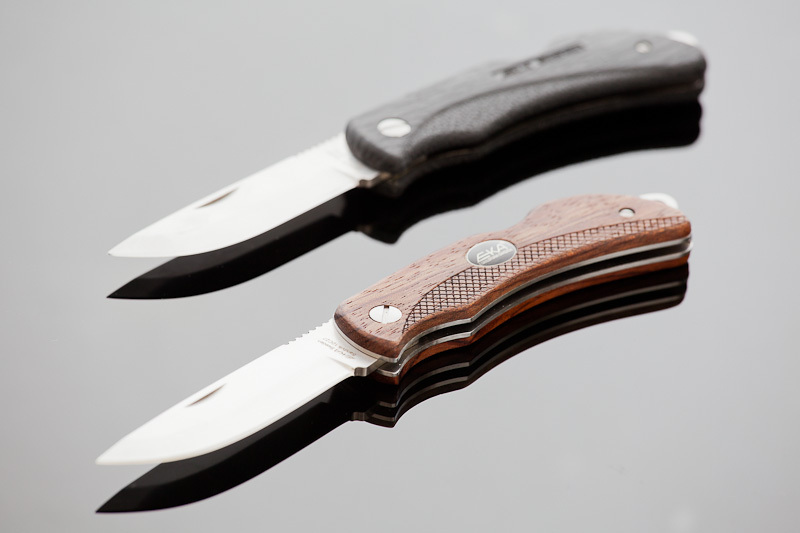 Eka Swede 8 Bubinga and black proflex handle review.